AT&T NumberSync: This new feature is only applicable to AT&T users, and it will basically allow iPads and Macs act like a smartphone without requiring the iPhone associated with that phone number to be around, so you can receive and make calls with your other Apple devices after adding the device with NumberSync to an AT&T Mobile sharing plan. Arabic Support In Siri: iOS 9.2 will feature support for the Arabic language in Siri. 3D Touch Effects Update: It was reported by users that the iPhone 6s featured a smoother 3D Touch experience compared to iPhone 6s Plus, due to bigger screen that holds larger pixel count. This new update could resolve the issue and level our both new iPhone 6s models in terms of 3D Touch experience. App Switcher Update for iPad Air 2: It was reported by users that the iPad Air 2’s App Switcher feature was somehow did not operate as smooth as the previous iPad models, and this seems to have been improved with iOS 9.2 and therefore should be as good as the previous iPad models. Faster Swipe on Safari: Safari’s hidden feature enables you to swipe the top-left to go back and swipe the top-right to go forward, however users reported that this feature lags when you tried the same movement more than 2 times, however, the new update seems to have solved this problem too. 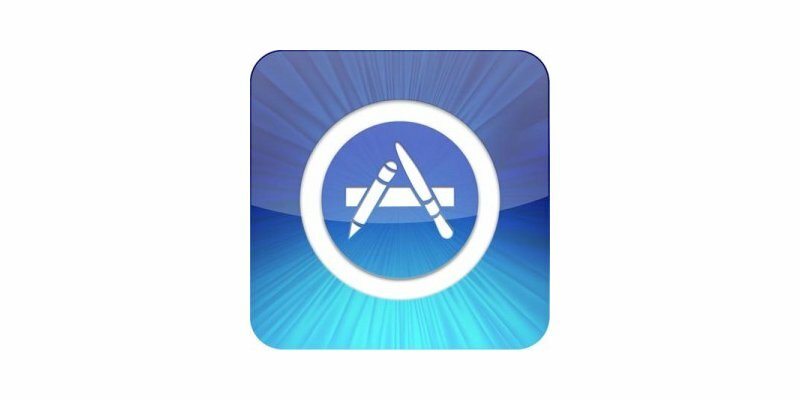 Bug Fixes: Several bugs will be fixed in the update, such as issues with the iCloud Keychain, Apple Watch synching and the quality of audio streamed through stereos. Is there a Jailbreak release date for iOS 9.1 or 9.2? We recently reported that ‘Springtomize’ jailbreak for iOS 9 was released, which is very popular in the jailbreak scene, as it comes packed with a ton of different tweaks in a single app which can give you all the freedom to customisation to suit your needs. No current dates have surfaced for iOS 9.1 jailbreak release, however developers are likely targeting the next release: iOS 9.2. As you may already be aware , Pangu team were the first to jailbreak iOS 9 using their latest Pangu 9 jailbreak tool and they claim to have a new jailbreak tool, Pangu 9.2, which keeps you connected to Cydia iOS 9.2 jailbreak updates directly on your device without having to jailbreak it. There are no official dates for public iOS 9.2 release, however, company has never gone beyond a beta 5 and we wouldn’t expect that to change with iOS 9.2. iOS 9 beta 4 is pretty impressive , so we could be seeing the final release coming soon without GM for a point release – it may go from beta to release version.